If there is one thing that every wedding needs it’s a wedding planner. There, we said it. 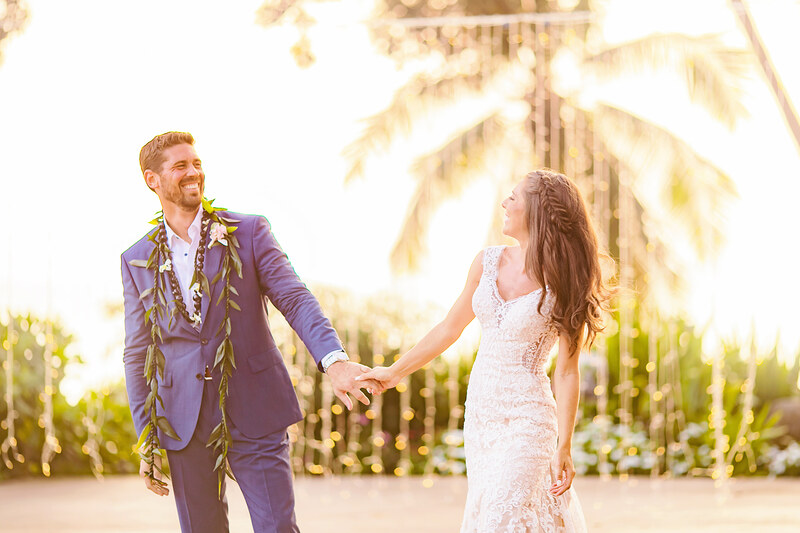 As beautiful as weddings are – destination weddings especially, for that matter – there is a reason they seem as perfect as they are. 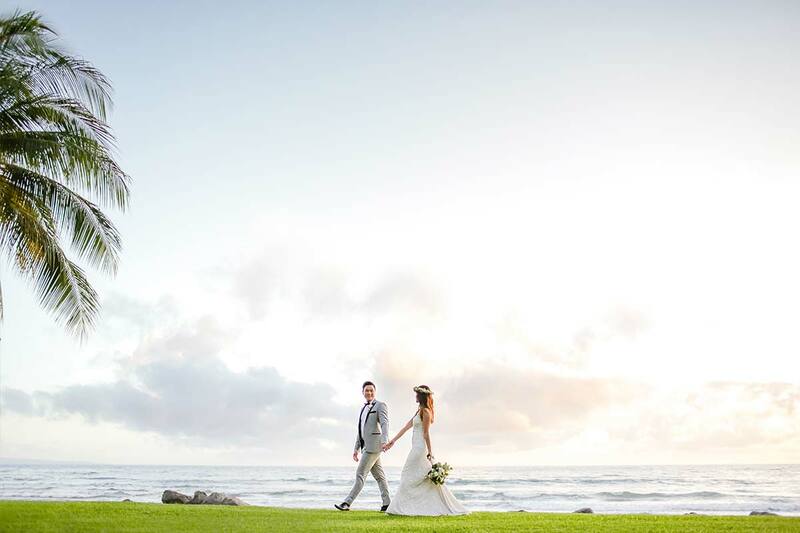 Envisioning your ideal wedding is one thing, but making it happen, now that’s something else. Every wedding, big or small, consists of many moving parts. It’s imperial to have someone, who can bring these parts together in a seamless manner and make your vision a reality. 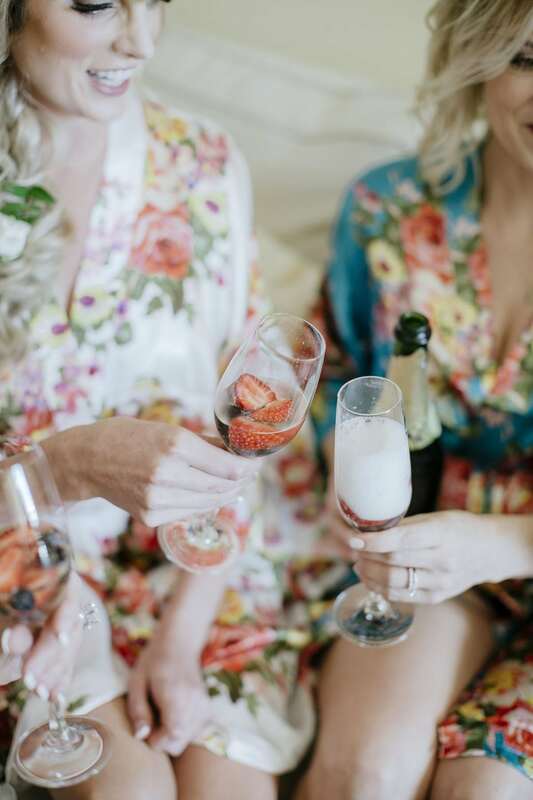 The truth of the matter is, weddings can also be quite stressful, and as wedding planners, it’s our job to relieve you of that stress so that your perfect day and the time leading up to it can be an experience you will never forget. Most people have an idea or two about how they want their wedding to be. As perfect as it may be, these ideas often are scattered and need bringing together to form something truly magical. 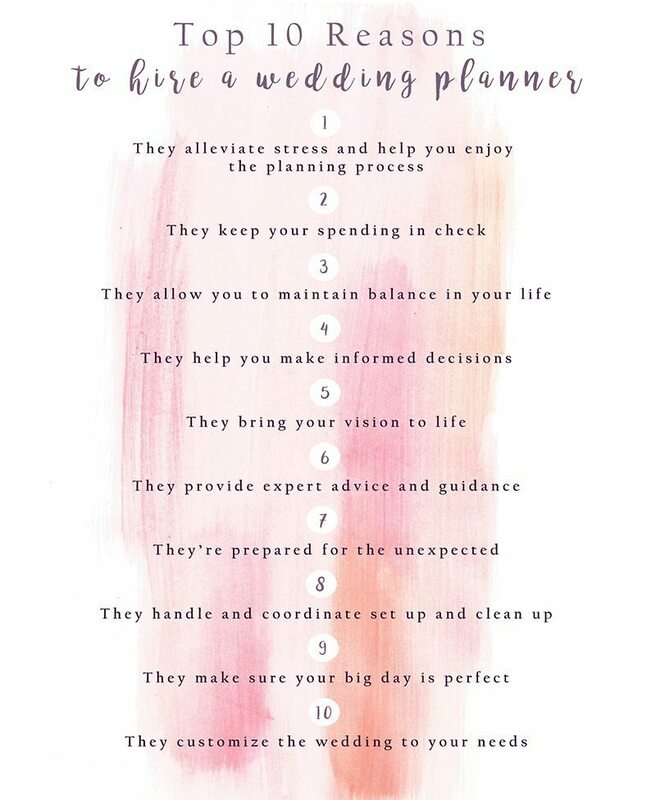 The best way to do that is by hiring a wedding planner. As wedding planners, we’ve done this a hundred times before and know all the tips and tricks that are key to bringing someone’s vision to life. When hiring a wedding planner, the key is finding someone who understands you and your thought process. Think of it as of a good friend, who understands what you say before you have even finished the sentence. Someone who listens and offers valuable advice. A wedding planner you click with will be able to suggest solutions that work for your idea. You might think it’s a bold statement, but it’s true. It is our job to know all the ins and outs of everything that goes into a wedding. 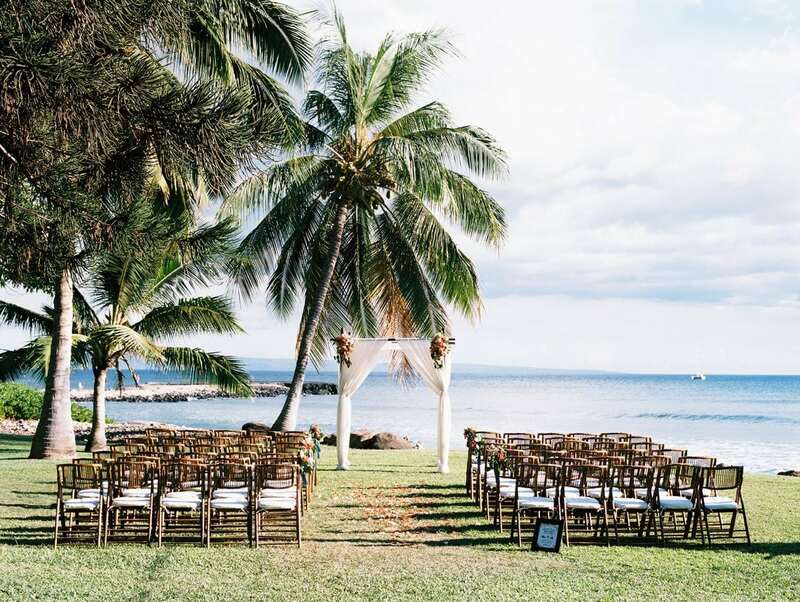 Destination weddings, in particular, have a lot of aspects you need to take into account. From sending out save the date cards and invitations to booking vendors, creating seating charts, planning activities, and even organizing transport for your wedding guests – these are only some of the tasks at hand. And time is of the essence. We keep a finger on the pulse at all times and will advise you of when it’s the time to focus on what. Moreover, there’s no need to spend hours googling whats and ifs. 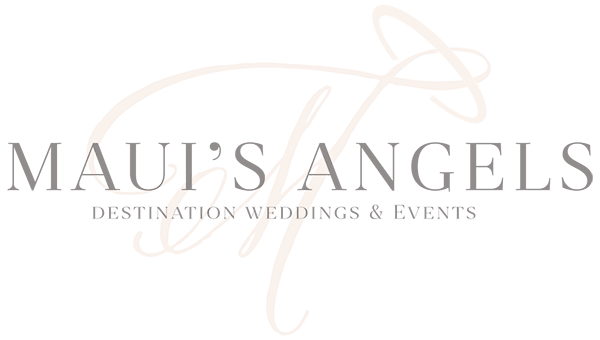 An experienced wedding planner will have all the answers so just ask away. 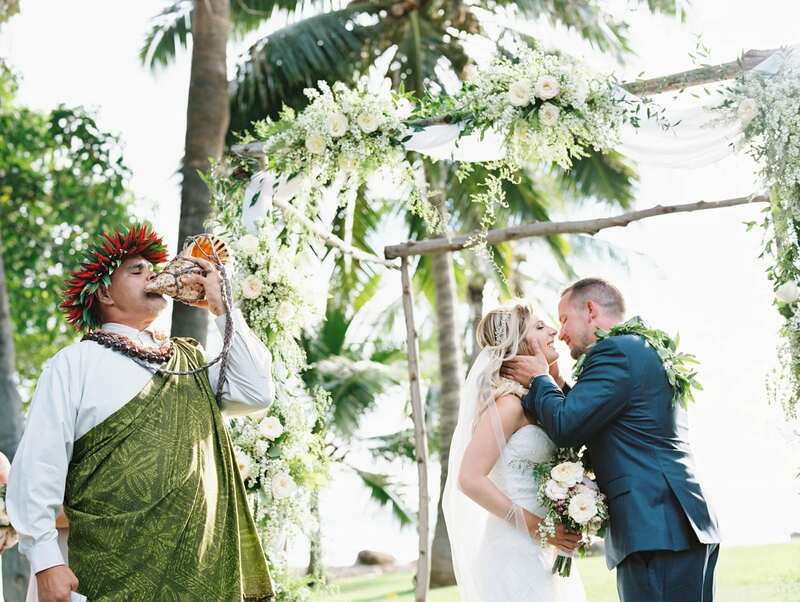 At the same time, mishaps can happen during all walks of life; weddings are no exception for sure. Again, because we have pretty much seen it all, it’s our job to anticipate anything that could go wrong and eliminate it ahead of time. Let’s face it. There is a certain amount of nervousness involved in every wedding. But that’s all very normal and happens to everyone. 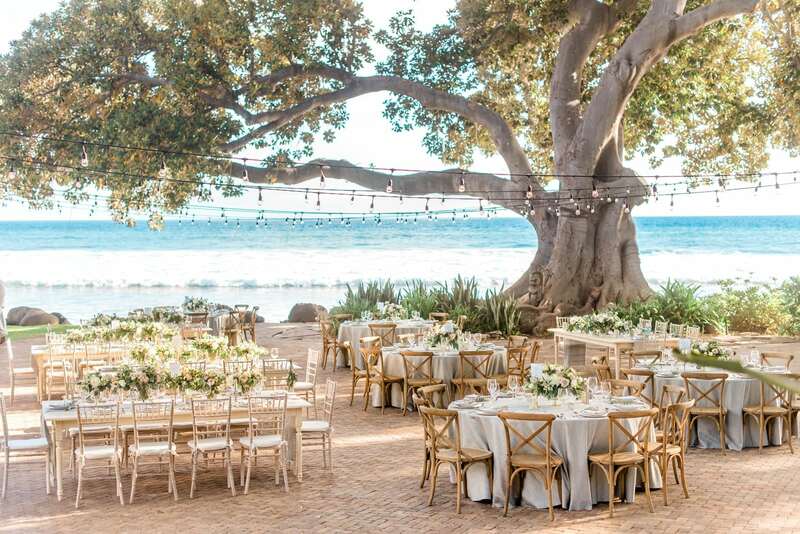 Something you do not, however, need to worry about is whether all of your guests have arrived at your wedding destination and have activities planned, whether the wedding vendors have everything they need, and how to manage relationships between everyone involved in making your wedding happen. That’s our job as wedding planners. We make sure that the show goes on and you have nothing to stress about. Managing the expenses for a destination wedding is particularly critical if you want to remain within a budget. Wedding planners budget efficiently and know how to control the flow of money and pinpoint priorities. Because of the connections that we acquire over the years, we can negotiate the best rates with vendors and venues. 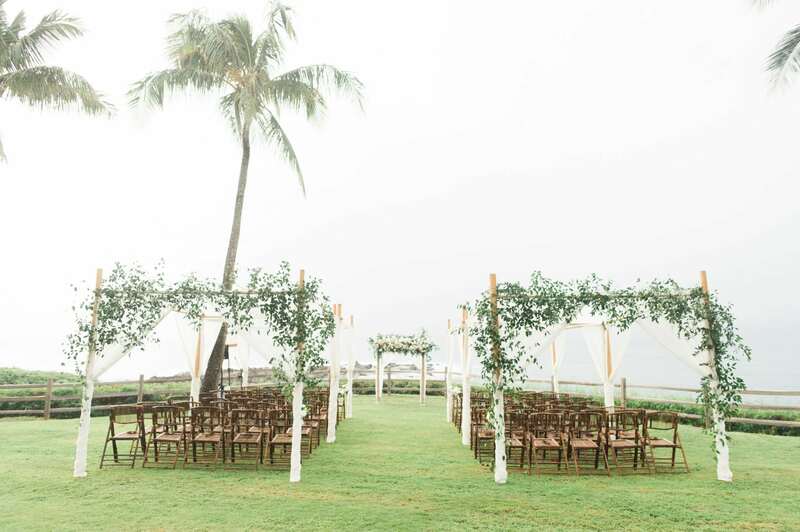 Local knowledge is the absolute key to a successful destination wedding, especially, if you are considering including traditional elements at your destination wedding. But not just that. Nobody is better suited to advise you on the highest quality trustworthy vendors, ideas for activities, local connections, musicians etc. 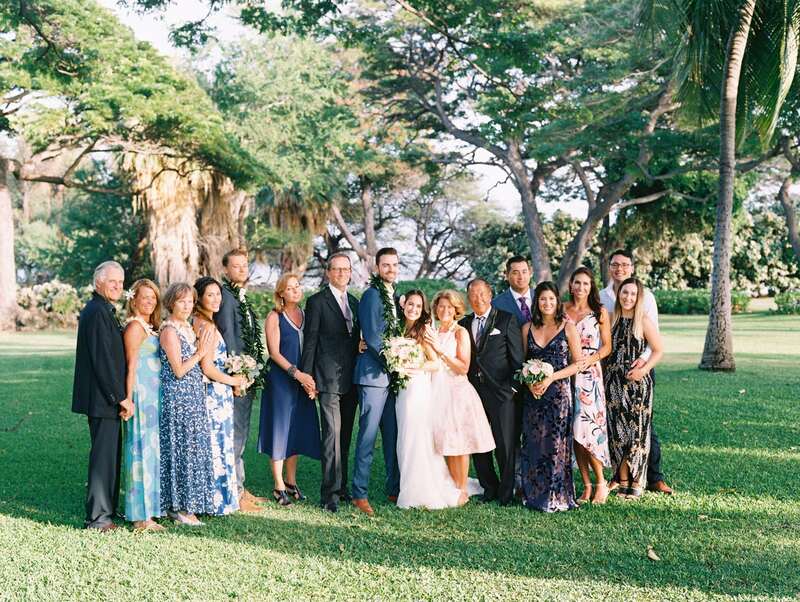 We as wedding planners take pride in building relationships over the years and knowing who to work with and what to avoid is a significant part of the business. In conclusion, working with a wedding planner is the best way to make sure that your wedding vision comes to life in an effortless way. And isn’t that something we all want for our special day?